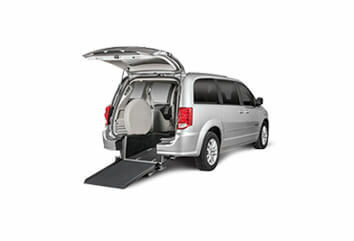 Whether you’re traveling alone or with a group, T-Plus has a sedan or van ready to pick you up. 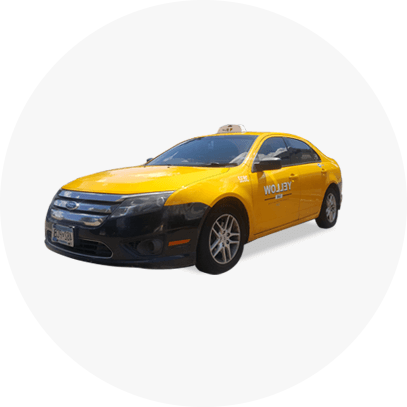 Going to the airport and need a vehicle to fit your luggage? Or maybe you have small group heading out for a business meeting or a night on the town. Whatever the reason, we have minivans readily available at no extra cost to you. Our vans seat up to 6 people and still have plenty room for luggage. Have a little one with you? No problem. Many of our vehicles carry one car seat that is forward/reversible facing and will accommodate a child up to 45 pounds. With Transportation Plus, you pick the vehicle type that works best for you. And if you don’t have a preference, we will send the closest vehicle to your pick up address. 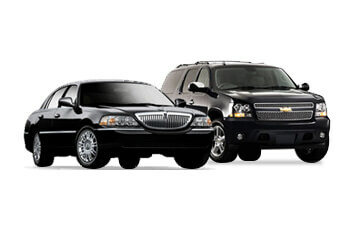 Transportation Plus has the largest fleet of vehicles in the Minneapolis-St. Paul area, so there’s always a sedan or van close by when you need one. T-Plus offers the most convenient and most consistently affordable transportation options in the Twin Cities metro area and beyond. With the ability to get a ride immediately or schedule ahead through our ihail app, our website, or by calling/texting us at 612-888-8888, your transportation and technology needs are always covered at T-Plus. 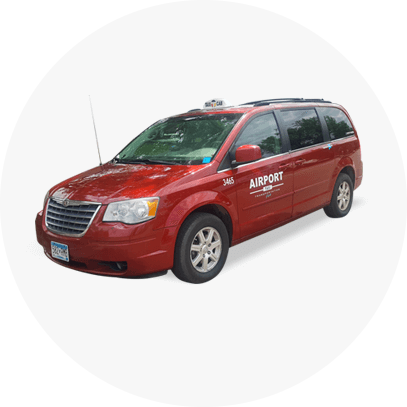 As the premier transportation service provider in the Twin Cities, we can proudly serve the entire 7-county metro area and beyond. I had the most wonderful driver. I felt very safe with him. He should be commended.